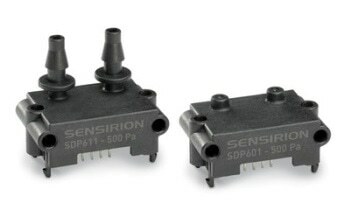 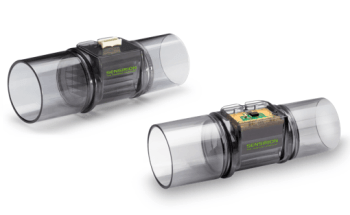 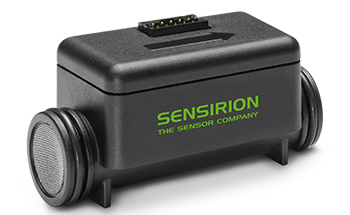 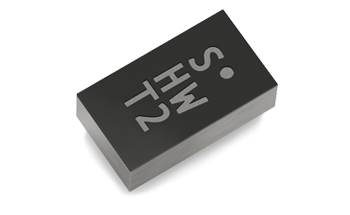 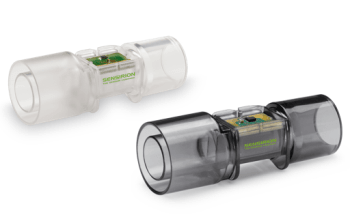 Sensirion expands its range of environmental sensing solutions with this new particulate matter sensor, and opens up a new dimension in outdoor and indoor air quality applications. 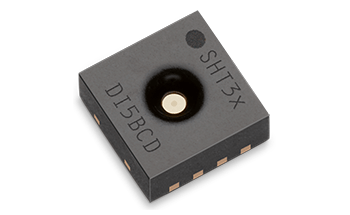 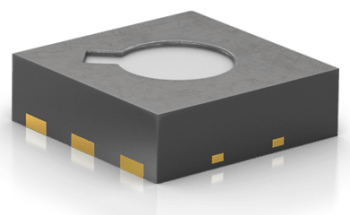 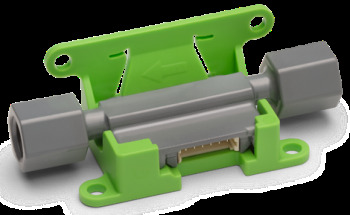 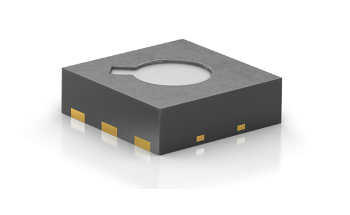 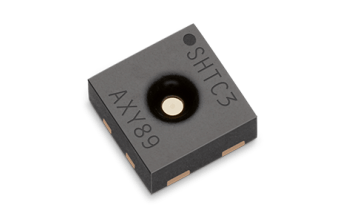 The SPS30 particulate matter (PM) sensor signifies a new technological breakthrough in optical PM sensors. 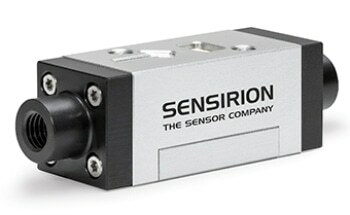 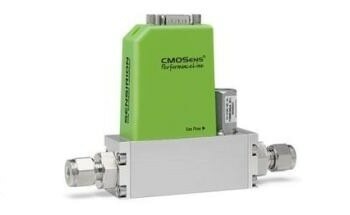 Its measurement principle is based on laser scattering and utilizes Sensirion’s innovative contamination-resistance technology. 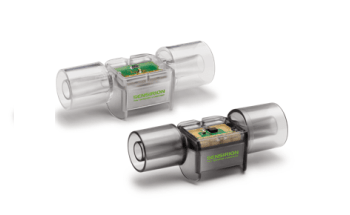 This technology, along with superior-quality and long-lasting components, enables correct measurements from the device’s first operation and during the course of its lifetime of over eight years. 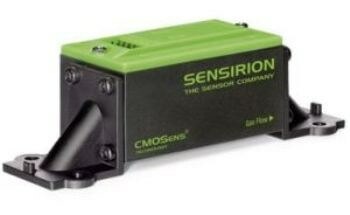 PM2.5 and PM10 denote particulate matter with particle diameter up to 2.5 µm and 10 µm, respectively, and are among the most hazardous air pollutants. 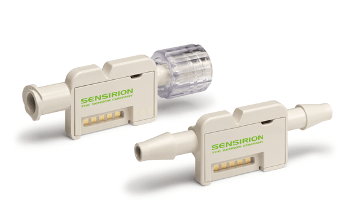 Owing to their small size, PM2.5 particles can enter deep into the human lung and cause several health issues; for example, by causing asthma attacks or contributing to cardiovascular disease. 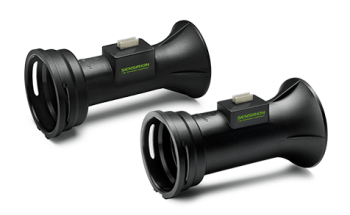 The SPS30 will enable the implementation of groundbreaking air quality monitoring devices that stop air pollution damage. 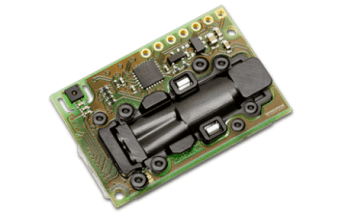 Fully calibrated digital output. 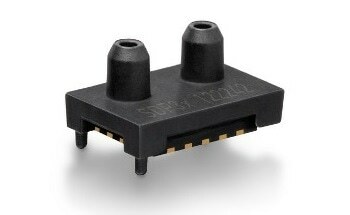 UART and I2C interfaces. 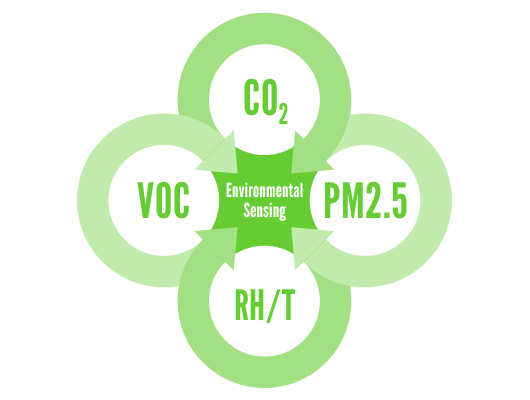 Environmental conditions have a big impact on people’s comfort, well-being, and productivity. 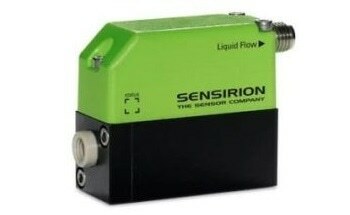 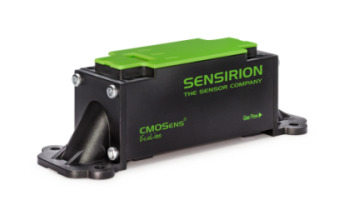 Sensirion’s sensor solutions offer comprehensive and reliable data on crucial environmental parameters such as temperature, humidity, particulate matter (PM2.5), volatile organic compounds (VOCs), and CO2. 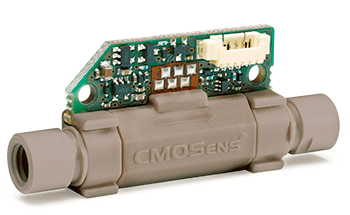 Environmental Sensing paves the way to new possibilities to create smarter devices that enhance people’s comfort and well-being as well as increase energy efficiency in a wide range of applications. 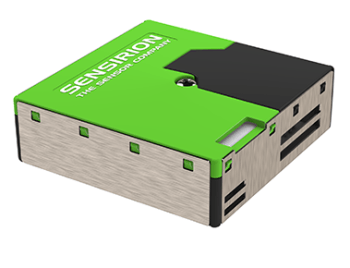 Sensirion accompanies users through the whole product development process, from the preliminary idea to product launch and beyond. 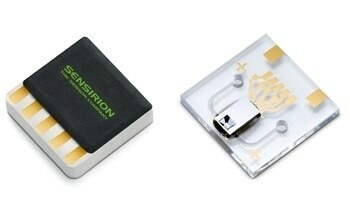 Sensirion’s expertise ranges from prototype construction, use-case development, and design-in support to inline testing at the mass production stage.